This horse belongs to Fries-land which is located in Netherlands. Height of the horse is 160 cm and the mares height is 157 cm. This horse has short ears and long neck. this horse has strong bones and looks so adorable. 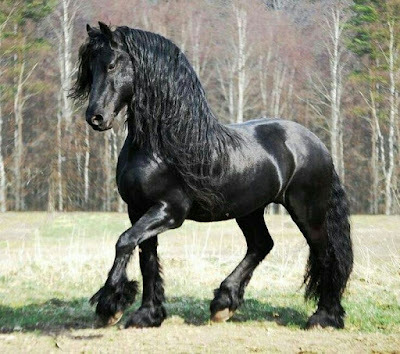 Friesian horses are very humble and skillful also These horses are very intelligent and human friendly they are very attached to their owners. black shiny color of this horse makes it more adorable and eye catching. In past years this horse was used as a war horse it was used to take Armour from one side to another side this horse is famous for its loyalty so that it can be used as war horse. Temperament of this Horse is awesome this horse love to be with kids. This breed is Americans famous breed mostly american horse lovers prefer this breed so it can be easily found in USA. 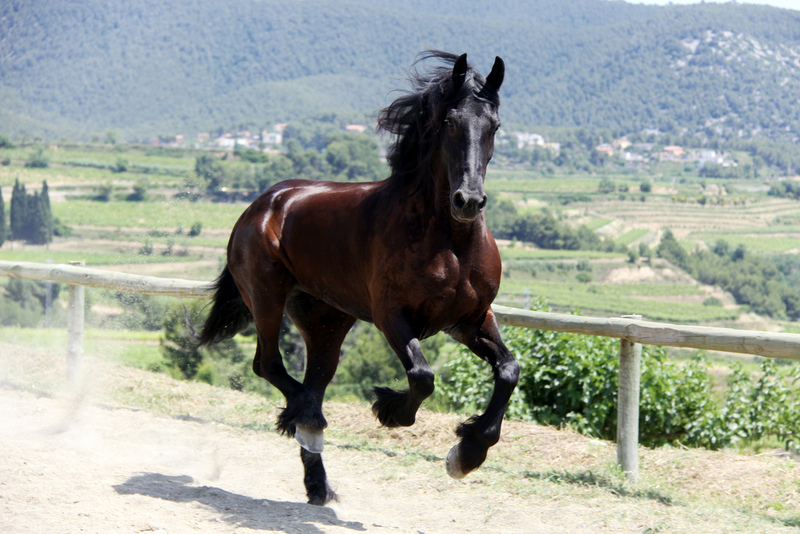 This horse can be found in different colors but the color people like the most in this breed is black. This type of horse can be found in different colors and sizes. This type of friesian has very silky hair and long neck. very loyal breed and has very good stamina. These horses are used for carriage, These are event horses and can participate in jumping competitions we can also call them as dancing horses.